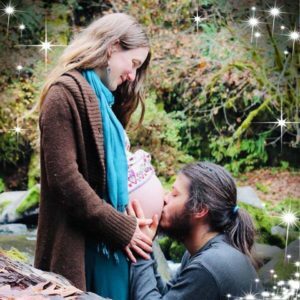 Corvallis Midwife Blog, by AE Johnsdottir MIDWIFE If you only have one baby at home, make sure it is your first! Being pregnant with your first baby can be unlike anything else- it can be exciting, happy, challenging, and scary all at once. It’s positively overwhelming to be planning for your life to change forever, dealing with pregnancy symptoms, and figuring out the next 18 years! It’s no wonder that the vast majority of women decide to just keep it simple and go with whichever OB/Gyn or hospital based midwifery practice turns up first in the covered service provider list from the insurance company. Who has time to research alternative birth options when it is only a matter of months before your newborn is here? There is only one problem with this statement- it’s got things completely backwards. Believe it or not, it’s smarter to splurge and have the first at home and then use your benefits to save money with a hospital birth for your subsequent babies! Your first pregnancy often requires the most support. You’ve never done this before; you don’t know what is normal. You’ll almost certainly have many more questions with this one than your next one. A typical doctor’s appointment might last minutes. During your first pregnancy that will seem terribly short, with your third baby you may not mind! With a home birth midwife, hour long appointments are standard. You will have all the time you need to ask every question you want. And if you don’t remember? You can talk directly to your midwife between appointments. When breastfeeding and/or the postpartum period is challenging, it’s challenging most often with your first baby. After discharge from the hospital, it’s common for providers to do one follow-up appointment at six weeks. Home birth midwives typically do follow-up appointments at 24 hours, three days, one week, two weeks, four weeks and six weeks. More care is likely to be more valuable for your first baby! At the end of the day, every woman should have her baby where she is most comfortable. If that is a hospital or hospital based birthing center- great! But if you do happen to want a home birth someday- do the smart thing and make it your first! Curious about home birth in Corvallis, Eugene, Salem, or nearby? Call (541) 908-9188 to learn more. (1) Health Management Associates. 2007. Midwifery Licensure and Discipline Program in Washington State: Economic Costs and Benefits. http://www.washingtonmidwives.org/ assets/Midwifery_Cost_Study_10-31-07.pdf. Very beautiful post. 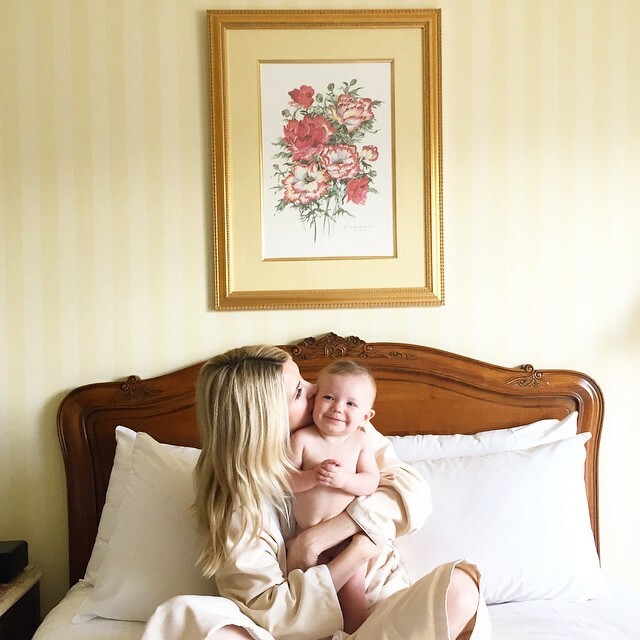 I am 7 months pregnant and it is going to be my first delivery and I wanted to have my first baby with water birth but after reading this post I really want to have my baby with home birth thank you so much.